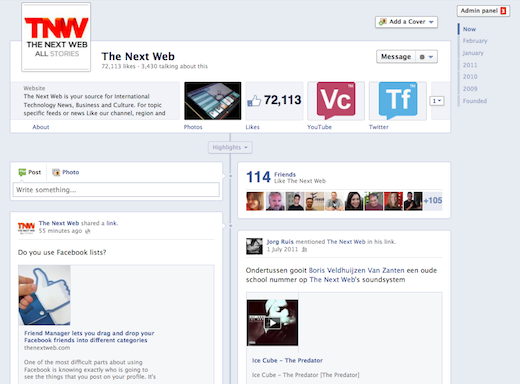 It would appear that Facebook has begun to roll out, as expected, its timeline for pages. It isn’t visible to everyone, so until the change are available to all Facebook accounts, you can get an idea of what they’re going to look like, pimped out with the new layout, by checking out Coca Cola and Starbucks official pages, among others. The change will be available to all Facebook users by the end of March, about 3 months after the feature was fully rolled out to personal accounts, and will no doubt help boost Facebook’s marketing and advertising edge among brands even more. We’ve already seen how creative users have gotten with the timeline on their personal pages, as we as seen with the Anti-Drugs Timeline Message, and with marketeers adding the new Facebook layout to their bag of tools, they will no doubt find interesting and creative ways to promote their products and services. 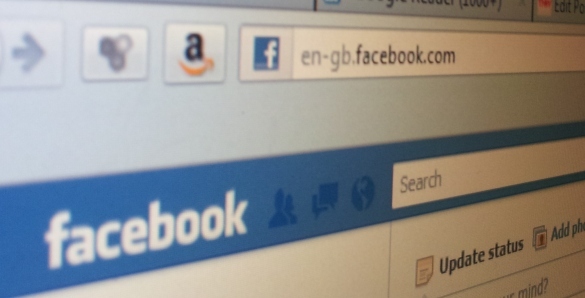 The change does, of course, mean that all of Facebook page administrators do have their work cut out for them when it comes to preparing their pages for the shift. It’s going to take a little bit of hard work to really get the most out of the new layout, and to make sure that existing content that has already been posted on their page still looks good.